We strive to integrate your financial life with truly comprehensive solutions. From individual investors to business owners, our services are tailored to you. Free from all conflicts of interest, our loyalty lies exclusively with you and your goals. Finding the right balance between today’s needs and tomorrow’s goals is often easier said than done. Beyond planning for the present, preparing for your retirement and your legacy can be equally overwhelming. At Balance Rock Investment Group, we believe financial planning should inspire confidence, not confusion. To strengthen your financial independence, we make it our mission to help you build, manage, and preserve your wealth through all stages of life. Working as a team, we pursue this by first understanding your unique goals and crafting custom strategies to address them. Whatever you might hope to achieve, we keep your best interests at the heart of our process. As independent LPL Financial advisors, we dedicate our experience to help simplify the complexities of your financial life and instill true confidence in your future. 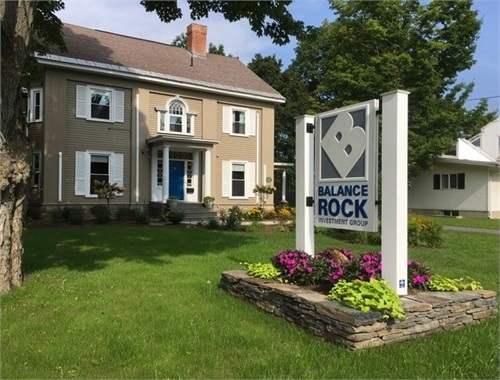 At Balance Rock Investment Group, we are your friends and your neighbors. 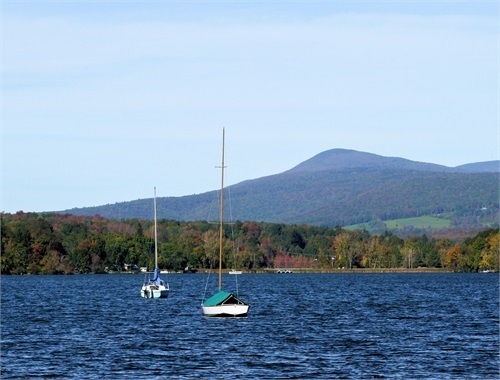 Based in Pittsfield, Massachusetts, our advisory team lives in our local community in the heart of the Berkshires. 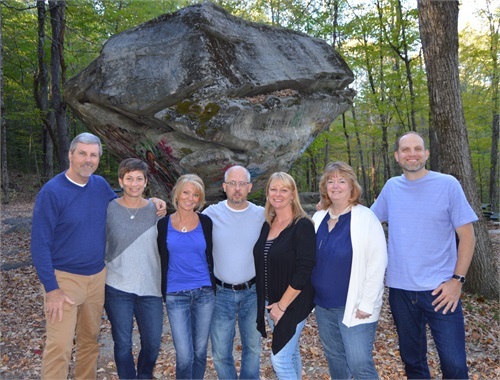 For clients seeking a deeper, personal relationship founded on trust and expertise, Balance Rock Investment Group provides an advantage. Sound financial plans outlast the uncertainty of the moment. Markets shift and economies change, but at Balance Rock Investment Group, our customized strategies are built to evolve.